A family of seven theatres in the heart of London’s West End, formerly Really Useful Theatres. 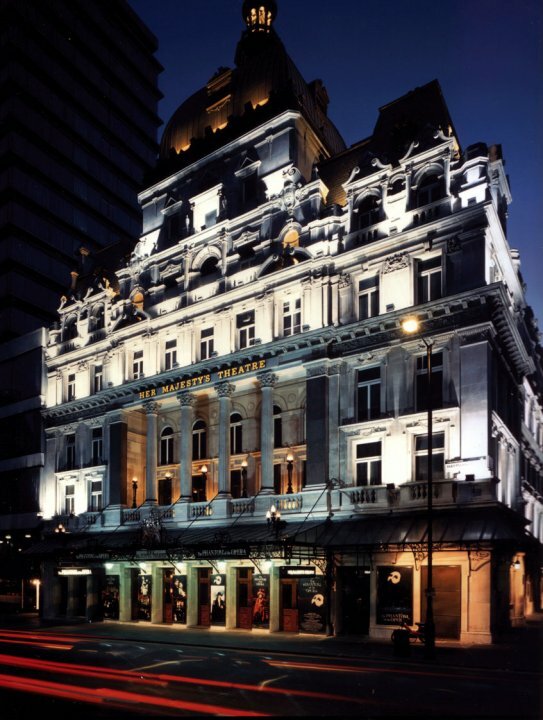 Follow us for all the latest news about our renowned theatres. 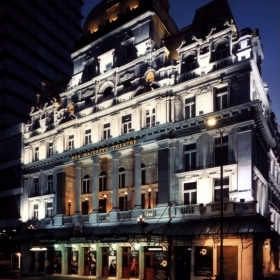 With the exception of the Theatre Royal, Drury Lane, the site of Her Majesty’s has been associated with a playhouse longer than any other theatre in London. There have been four different buildings and numerous name changes and its early history as an opera house makes it a fitting home for the long-running success of The Phantom of the Opera. Andrew Lloyd Webber’s musical version of The Phantom of the Opera opened in 1986. 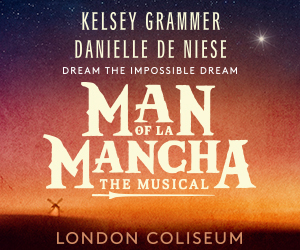 Produced by Cameron Mackintosh, the original cast was led by Michael Crawford and Sarah Brightman. 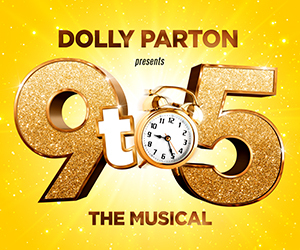 Subsequent casting has included Claire Moore, Dave Willetts, Michael Ball, John Barrowman, Peter Straker, Mike Sterling, Ramin Karimloo and Earl Carpenter.